The United States wants the United Nations Security Council to vote next Monday (Sept 11) to impose "the strongest possible" sanctions on North Korea over its sixth and largest nuclear test, US Ambassador to the United Nations Nikki Haley said on Monday (Sept 4). North Korea said it tested an advanced hydrogen bomb for a long-range missile on Sunday, prompting global condemnation and a US warning of a "massive" military response if it or its allies were threatened. China's UN Ambassador Liu Jieyi pushed North Korea on Monday "to stop taking actions that are wrong, deteriorating the situation and not in line with its own interests and truly return to the track of solving the issue through dialogue". 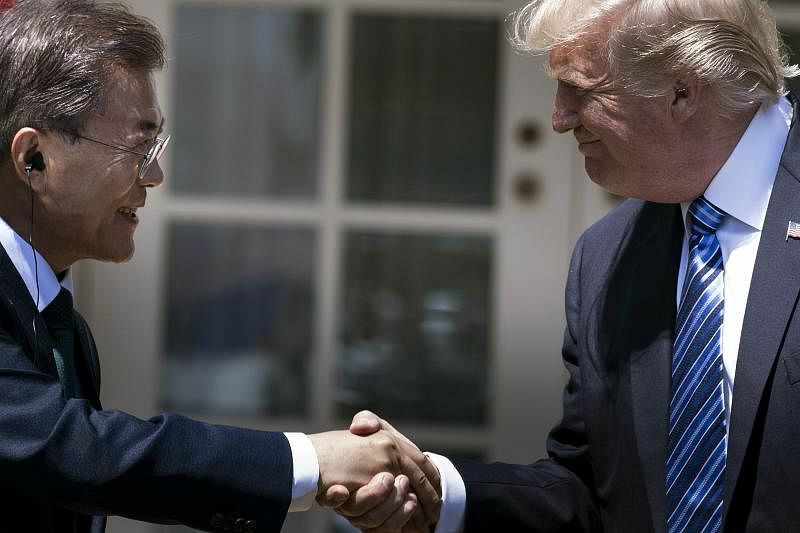 US President Donald Trump and South Korea's leader Moon Jae-In agreed Monday to remove limits on the payload of the South's missiles, Seoul's presidential office said, as the UN Security Council met to discuss a response to Pyongyang's sixth and most powerful nuclear test. The two leaders in a phone call "agreed to lift the cap on missile payload of South Korea as an effective countermeasure" against Pyongyang's test on Sunday of what it described as a hydrogen bomb designed for a long-range missile, the presidential office said in a statement. Seoul was previously restricted to a maximum warhead weight of 500 kilogrammes on its ballistic missiles, according to a bilateral agreement with the United States signed in 2001. At least 60,000 Frankfurt residents were forced to leave their homes on Sunday (Sept 3), in Germany's biggest post-war evacuation, to allow bomb disposal experts to defuse a huge unexploded World War II bomb dubbed the "blockbuster". 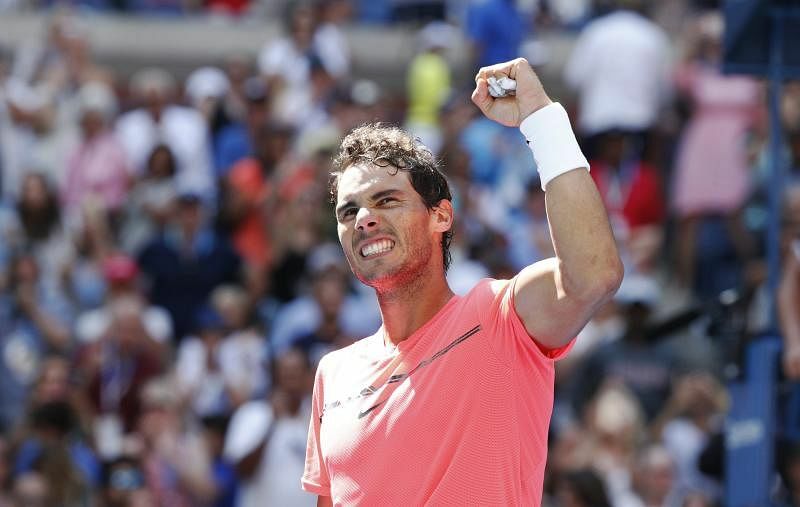 World number one Rafael Nadal notched up his 50th win at the US Open on Monday (Sept 4) to reach the quarter-finals for the seventh time. 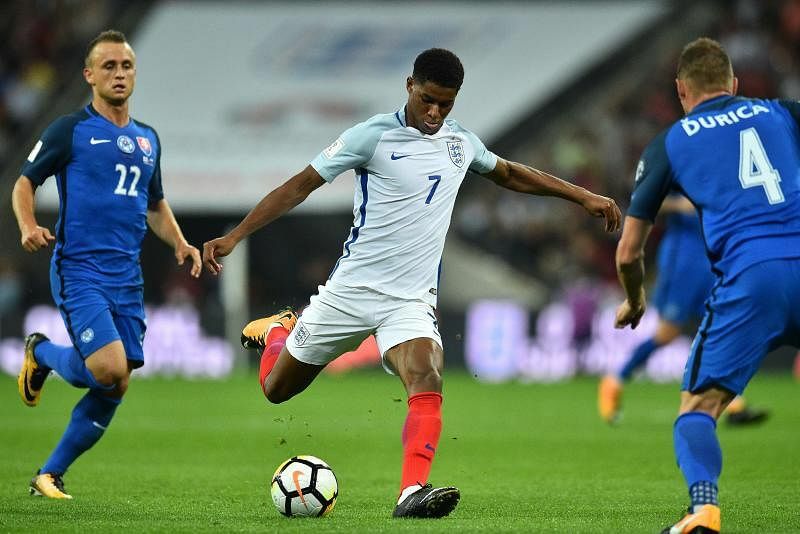 Marcus Rashford's superb second-half strike earned England a 2-1 comeback victory over Slovakia on Monday (Sept 4) that put them on the verge of qualification for next year's World Cup finals. An evening that began worryingly for the young Manchester United striker when his sloppy mistake allowed Stanislav Lobotka to fire Slovakia into a shock lead ended with the crowd singing his name as he sparked England's revival. Rashford's first international goal came on his debut in a friendly against Australia last May, but his second was of far greater importance as it put England five points ahead of Slovakia at the top of Group F with two games remaining.